Already nicknamed “Senator” at Country Day High School, St. Louisan John Danforth was elected Missouri’s Attorney General in 1968. He won a U.S. Senate seat in 1976 and for the next 18 years unified the Senate on difficult issues, including his landmark 1991 civil rights bill. Bipartisan respect for his integrity led to his selection in 1999 to investigate the federal raid at Waco and a presidential appointment in 2001 to seek peace in the Sudan. Intent on revitalizing St. Louis, he chaired The Danforth Foundation and St. Louis 2004. 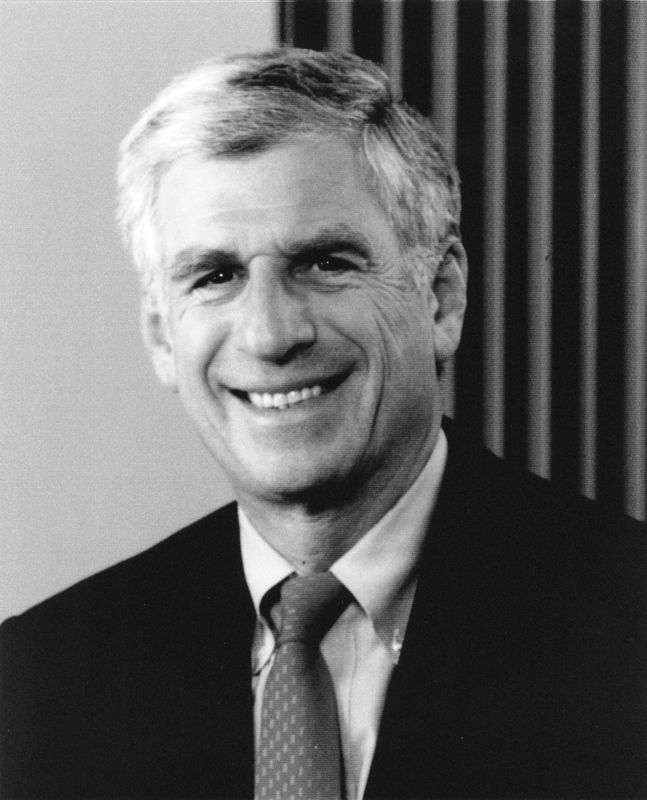 Like his brother William, John Danforth fully embraced his family’s devotion to public service and his hometown.